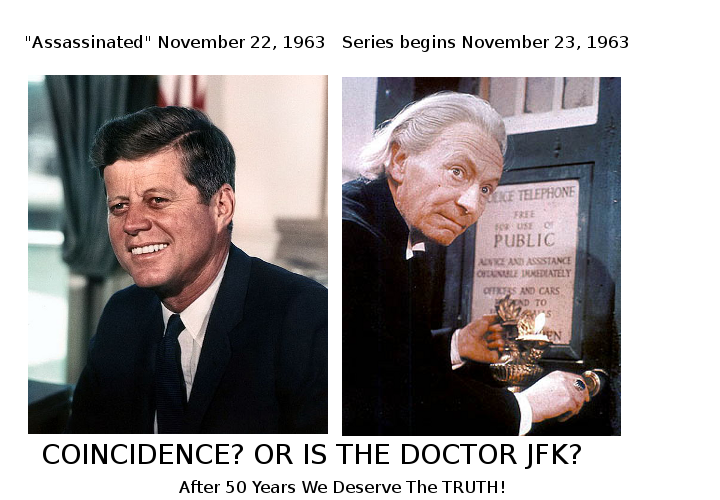 50 Years of Deception? Teach The Controversy! | RPG Review Cooperative, Inc.
50 Years of Deception? Teach The Controversy!